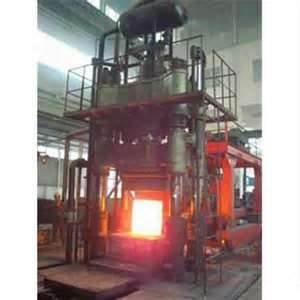 , offering Pipe Fittings,Forged Flanges, etc. 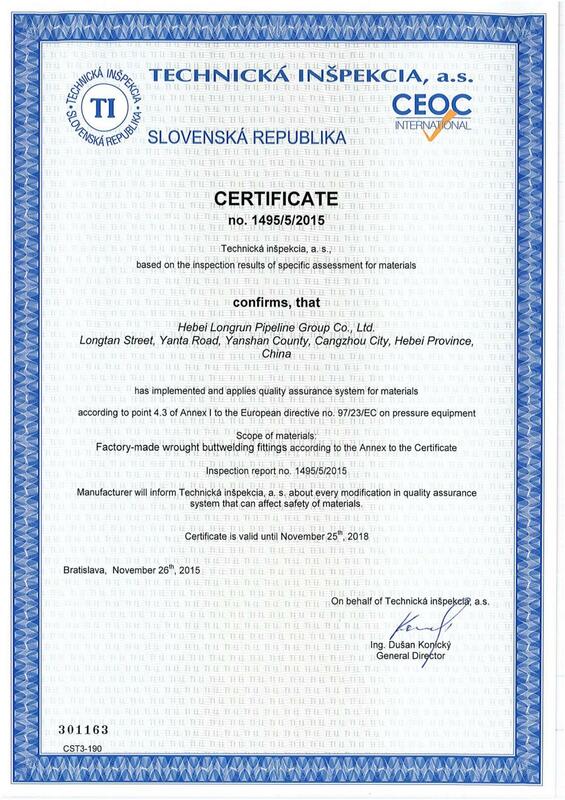 CANGZHOU HENGJIA PIPELINE CO.,LTD [Hebei,China] Business Type: Distributor/Wholesaler , Manufacturer Main Mark: Africa , Asia , East Europe , Europe , Middle East , North Europe , Oceania , Other Markets , West Europe , Worldwide Exporter: 91% - 100% Certs: ISO14001, ISO9001, OHSAS18001, API, CE Description: Steel Pipes manufacturer / supplier, offering Pipe Fittings,Forged Flanges, etc. 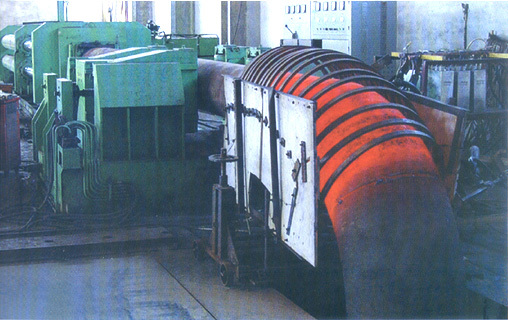 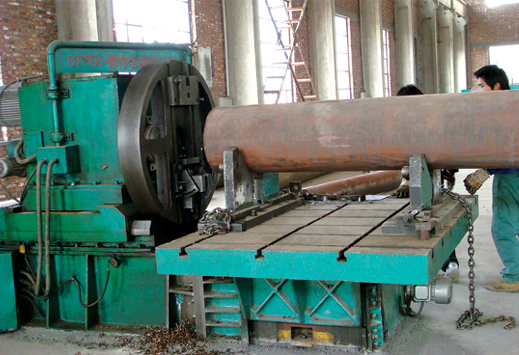 China Manufacturer of high-quality Steel Pipe, Pipe Fittings, Forged Flanges, Compensator Joints. 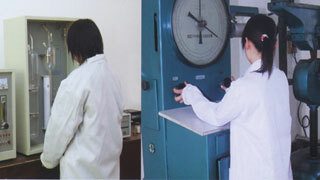 Please contact us.We hope you can get high quality products and perfect service in our company.